The Food for All program (FFA) at City Market is a discount program designed to increase food access for low-income Vermonters. 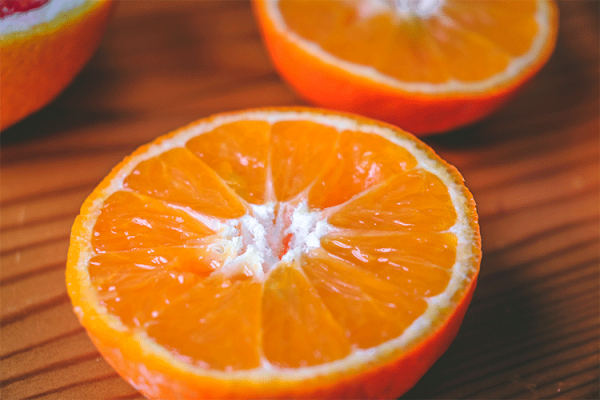 By providing a 15% discount in our Produce and Bulk departments as well as a 10% discount storewide (excluding alcohol, newspapers, bus passes and stamps), we seek to increase the purchasing power of eligible community members. 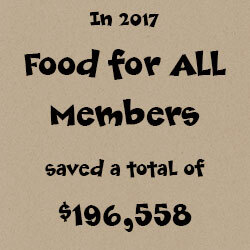 In 2017, FFA Members together saved almost $200,000. Anyone who participates in: 3SquaresVT (SNAP benefits/EBT card), Federal Supplemental Nutrition Program for Women, Infants and Children (WIC), or Supplemental Security Income/Social Security Disability Income (SSI/SSDI). EBT Card, 3SquaresVT Grant Award Letter, or Reauthorization Letter (call 1-800-479-6151 for a copy of your letter). WIC card or award letter (call 802-863-7323 for a copy of your letter). Signed statement from the Social Security Administration or Vermont Department for Children and Families, Economic Services Division that certifies that you are currently entitled to disability benefits. Medicare card and ID to verify age (if under 65). How do I access this discount? It’s easy! Once you have registered at the Customer Service desk, you will receive a Member Card with a Member number attached to it. Present this card or your Member number at the register and your discount will automatically be applied to your total. For new Members, this discount will be available upon registration, so you can use it right away! If you are already a Shareholding Member of the Co-op, we will add your discount onto your existing Membership within 3-4 days of receiving your form. 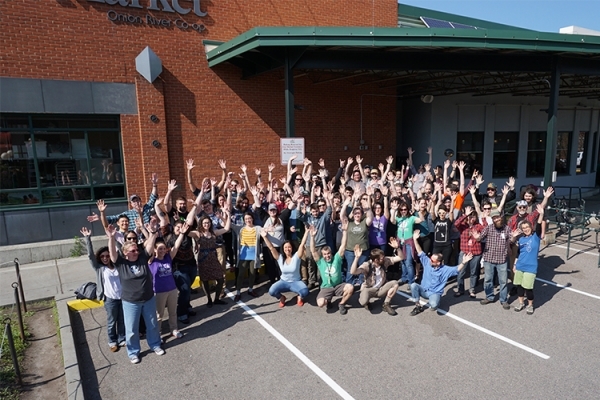 Shareholding Members have voting rights and can run for City Market's Board of Directors. Members can display their artwork on the Member Art Wall. Members can become a Member Worker for a 7% or 12% discount. Not eligible for Patronage Refund, Member voting, running for the Board of Directors, or Member Worker program. How long does this discount last? Up to one year (can be renewed). Your discount is attached to your Membership. The renewal date for your discount may be different from the renewal date for your Member equity payment if you are also a Shareholding Member. Please remember to reapply before your discount expires as we cannot offer same day renewals (takes 3-5 days). Questions about Co-op Membership? 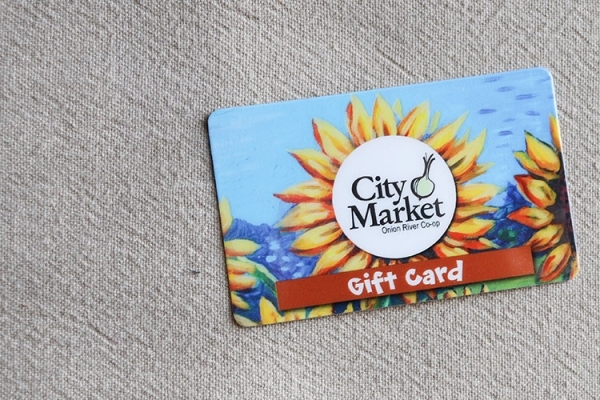 Please contact Liz Jarvis, Membership Manager at 802-961-9707 or ljarvis@citymarket.coop.